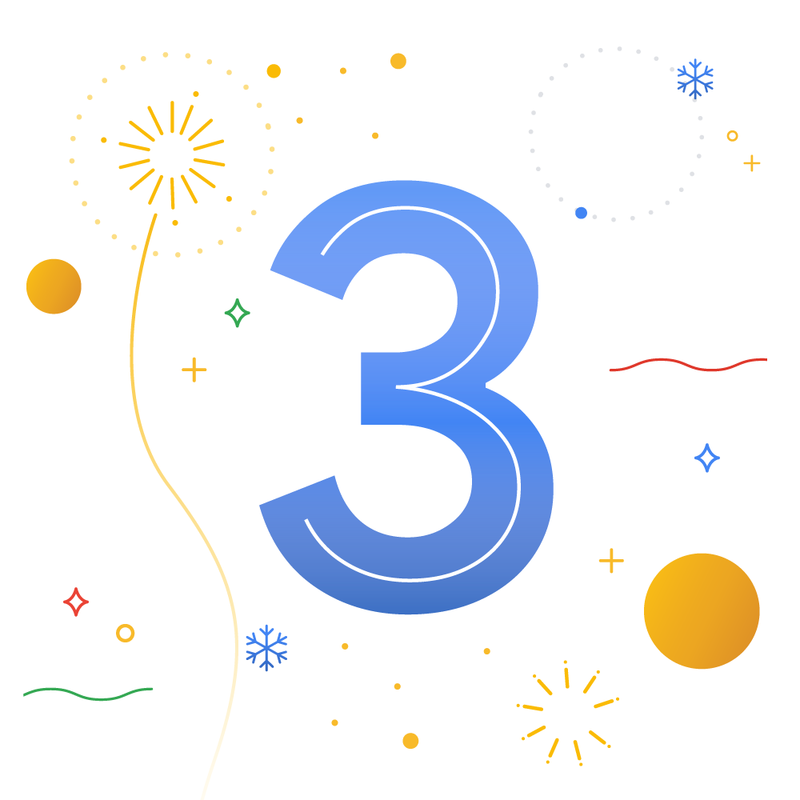 This entry was posted in Official Google Blog and tagged Analytics, Google Marketing Platform on February 12, 2019 by The Official Google Blog. 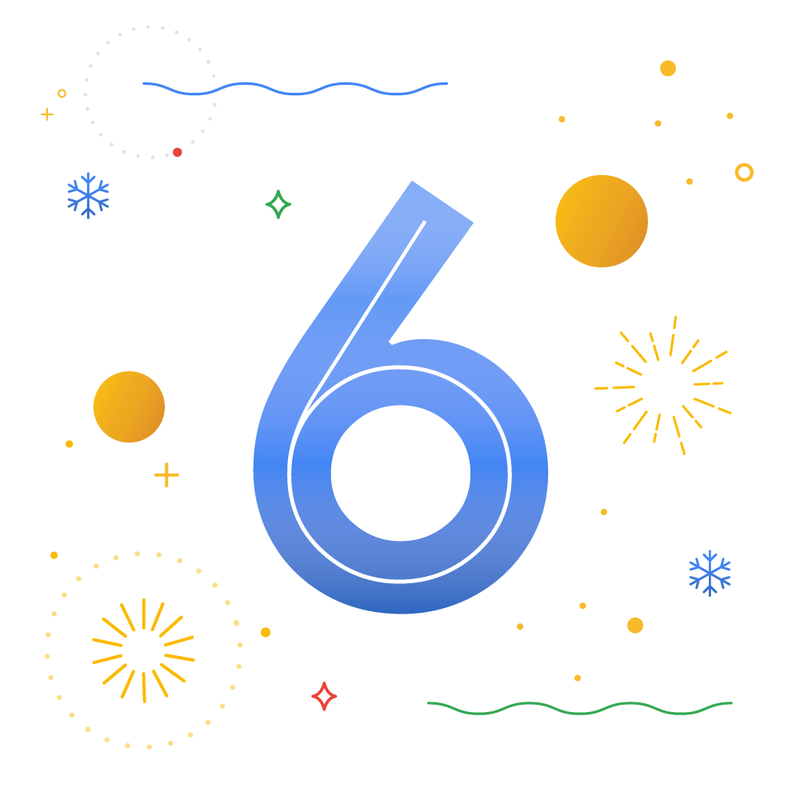 This entry was posted in Official Google Blog and tagged Google Marketing Platform on February 7, 2019 by The Official Google Blog. This entry was posted in Official Google Blog and tagged Google Marketing Platform on January 31, 2019 by The Official Google Blog. Today, digital technology and mobile devices have put the consumer in control. The traditional, linear customer journey from awareness to purchase has been replaced with unique, unpredictable journeys—where no two are exactly alike. Understanding how customers engage at each step along the way is a key priority for marketers and an opportunity to deliver improved customer experiences that drive better marketing results. In our new Analytics 360 Solution Guide, we share how leading marketers are building their strategies around the customer, adopting technology to help teams better collaborate, and integrating their ads and analytics data. Download the Analytics 360 Solution Guide now and learn how these companies and more are bringing their ads and analytics data together in Analytics 360. This entry was posted in Official Google Blog and tagged Google Marketing Platform on January 29, 2019 by The Official Google Blog. With the launch of new solutions and new resources, 2018 has been a busy—and exciting—year. As the calendar turns to 2019, now is a good time to reflect on a few noteworthy moments from 2018. 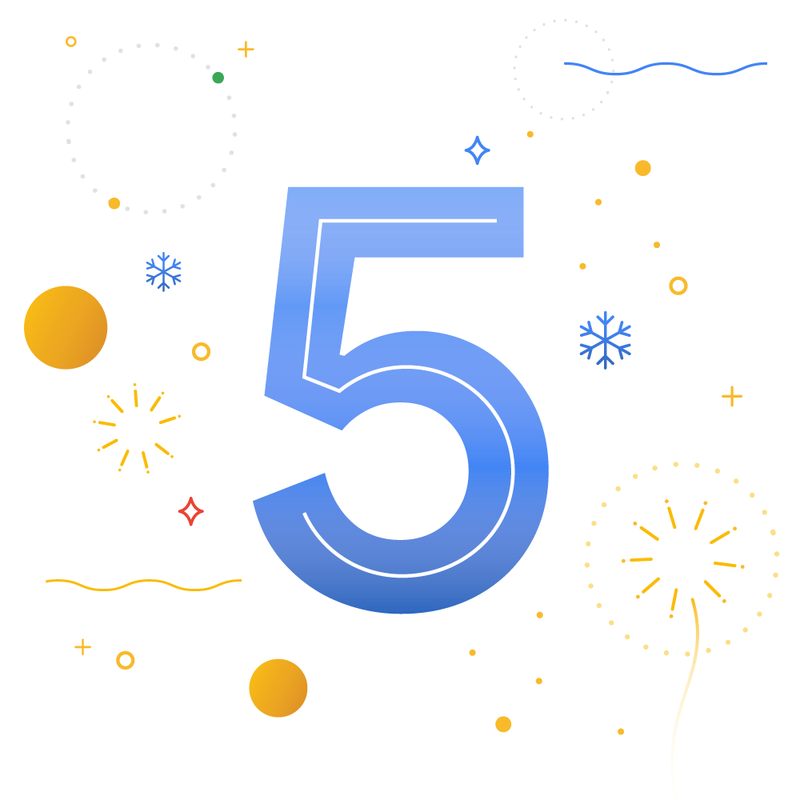 We announced Google Marketing Platform, which brought together DoubleClick Digital Marketing and the Google Analytics 360 Suite, to help you plan, buy, measure and optimize digital media and customer experiences in one place. Google Marketing Platform allows you deliver more relevant and effective marketing, while ensuring that you respect your customers’ privacy and give them control over their data. As part of the rebrand of our ads and analytics products, we also introduced Display & Video 360, a single, integrated product that helps creative, data and media teams work together to execute end-to-end ad campaigns. This blog series shows how leading brands are using Display & Video 360 to better collaborate during the campaign creation process and get better business outcomes as a result. We introduced three new powerful techniques that help you better understand how customers interact with your website via Advanced Analytics in Analytics 360. Using Exploration, Funnel Analysis, and Segment Overlap, you can dive deeper and surface hard-to-find insights that you can then easily put into action. Our feature brief takes a closer look at the ways Advanced Analysis helps you use data to get the answers you need to make critical business decisions—keeping your customers satisfied and your business thriving. 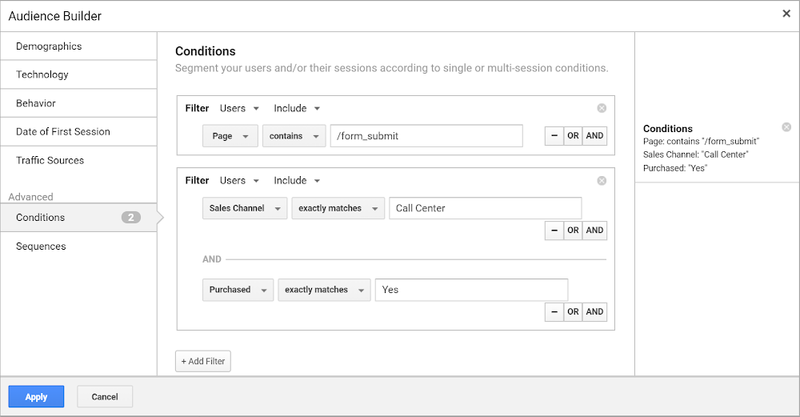 We help you see when users visit your website from two different devices, instead of seeing metrics that show two separate sessions, with the launch of new Cross Device capabilities in Google Analytics. These features offer a more complete view of your marketing impact so you can run smarter campaigns that deliver more tailored experiences to your customers. Data Studio moved out of beta and is now generally available. This launch showed our continued commitment to helping teams identify and share insights from their data, so they can take steps to improve business outcomes. To ensure the metrics our advertising solutions provide continue to be trusted and aligned with industry standards, we announced new Media Rating Council (MRC) accreditations in September. YouTube video ad impressions and viewability metrics for desktop, mobile web, and mobile in-app are now fully MRC accredited in Google Ads, Display & Video 360, and Campaign Manager. We hope 2018 was a great year for you and your business and we thank you for your partnership. Stay tuned for what’s to come in 2019! 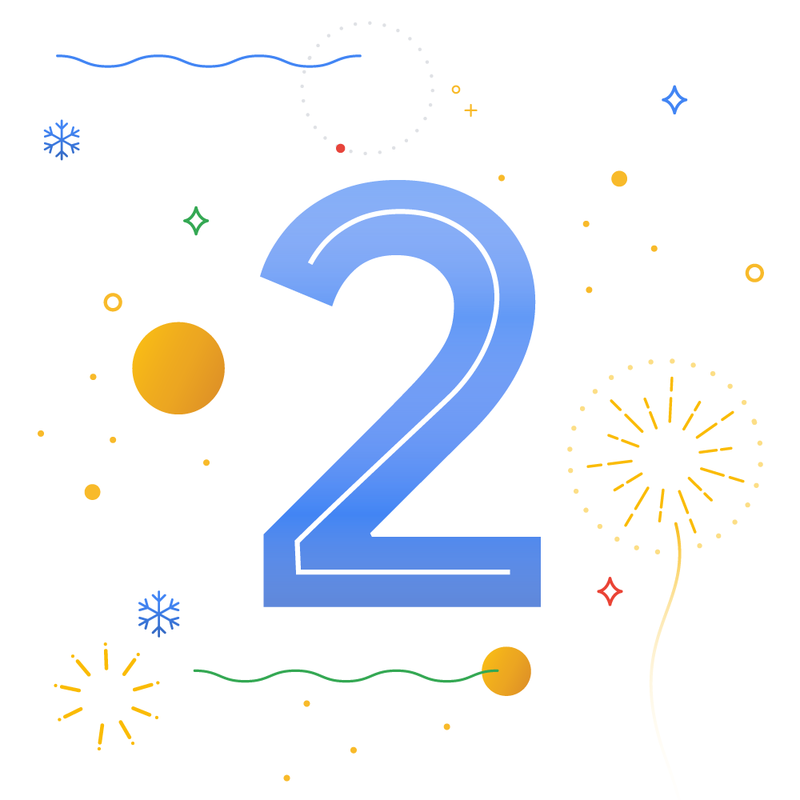 This entry was posted in Official Google Blog and tagged Google Marketing Platform on December 21, 2018 by The Official Google Blog. 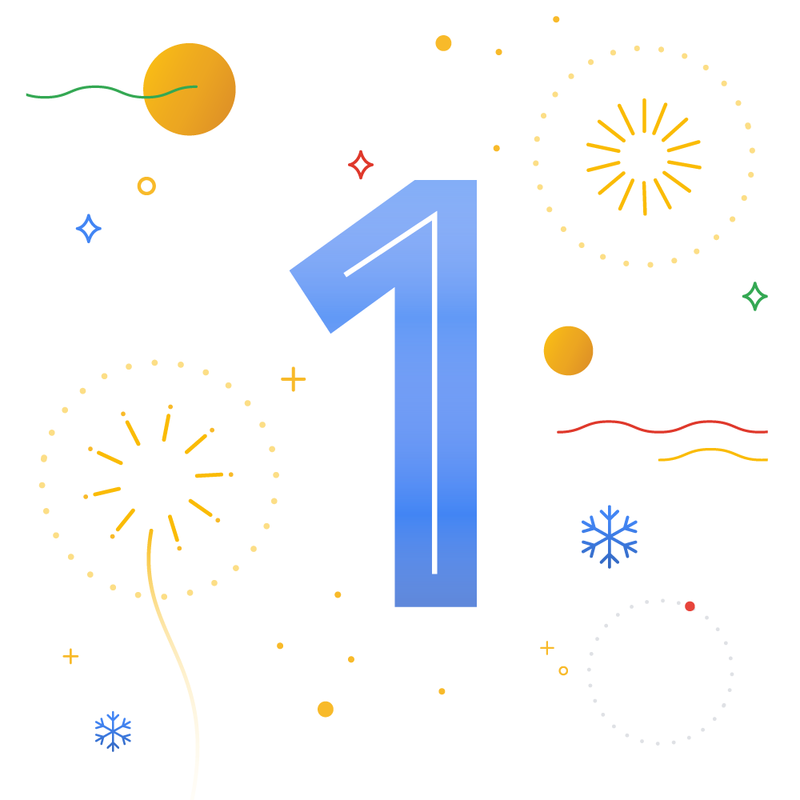 This entry was posted in Official Google Blog and tagged Data Studio, Google Marketing Platform on December 12, 2018 by The Official Google Blog. When today’s consumers need answers, they expect to find them in just a few swipes and taps. For brands, it’s become a race against time to meet those needs. Consumers are making more decisions in less time, based on what they need in the moment, and they demand an experience that can keep up with their fast-paced lives. Today we’ve published a new guide featuring research and best practices from top brands, including adidas and Sprint, that use Google Marketing Platform to win those moments. The guide, “Race against time,” covers the four ways leading marketers use advertising and analytics together to set themselves apart. 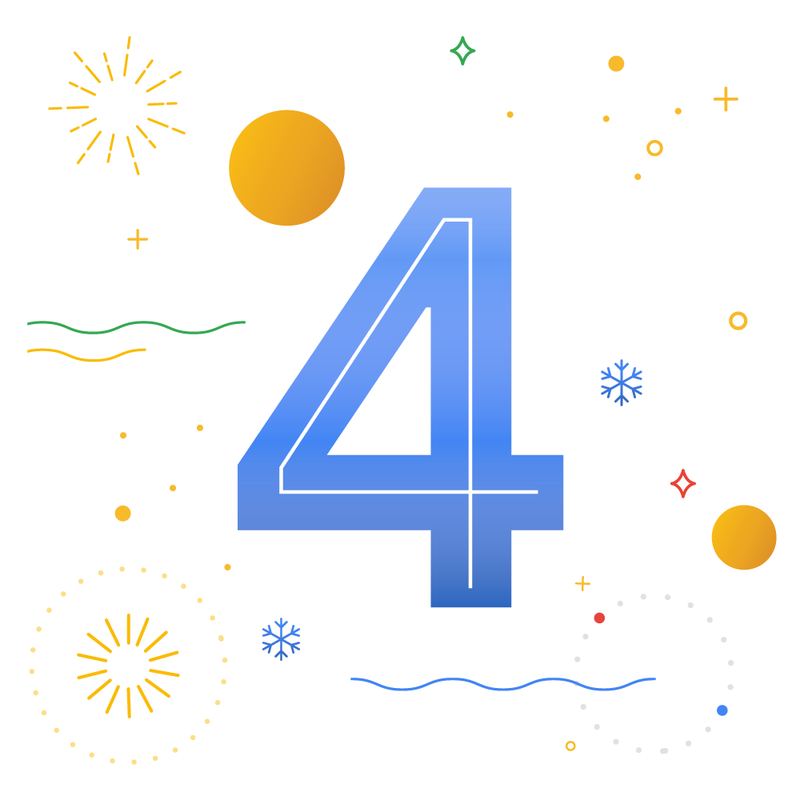 This entry was posted in Official Google Blog and tagged Google Marketing Platform on December 4, 2018 by The Official Google Blog. This entry was posted in Inside AdWords and tagged AdWords, Google Ad Manager, Google Ads, Google Marketing Platform on November 27, 2018 by Google Ads. This is the sixth and final post in a series about Display & Video 360 innovations. Display & Video 360 is organized around five integrated modules that work together to simplify the end-to-end campaign process: Campaigns, Audiences, Creatives, Inventory and Insights. Today you’ll learn more about the Insights module, where you can get all the campaign metrics you need to understand how your marketing is performing so you can take action to improve results. In Display & Video 360, the Insights module is where you go to audit your media spend, measure impact, and access the information you need to optimize media investment decisions. By consolidating your media buying in one place, you get reporting across all touchpoints for web, apps, TV and more, so you can accurately determine what’s driving performance and quickly act on insights. Fraud-prevention reporting: Invalid traffic reporting enables you to see the amount of invalid traffic detected in your campaigns to date, both pre-bid and post-serve, including breakdowns by categories like data center traffic, automated browsers and falsely represented inventory. Viewability and verification: Active View, Google’s viewability measurement technology, measures in real time whether or not an ad was viewable to a user on an impression-by-impression basis. Verification protects your brand and advertising budget with insights that help you understand where your ads are shown, along with details like video player size and page position. Reach and frequency measurement: Unique Reach measures the number of unique users and average impressions-per-user you get from video and display ads. Metrics are de-duplicated across devices, campaigns, inventory and formats, so you know how many people you reached and how often you reached them. Third-party accreditations: MRC-accredited measurement across display and video ads for clicks, served impressions, viewability metrics, and invalid traffic detection and filtration gives you confidence that the metrics you’re seeing are objective and accurate. Coming soon, data-driven attribution reports created in Campaign Manager will also be available in the Insights module in Display & Video 360. Using machine learning, data-driven attribution analyzes the actual converting and non-converting paths to automatically assign values to your marketing touchpoints. You’ll see a more complete and actionable view of which digital channels are performing best, so you can achieve a better return on your marketing investments. 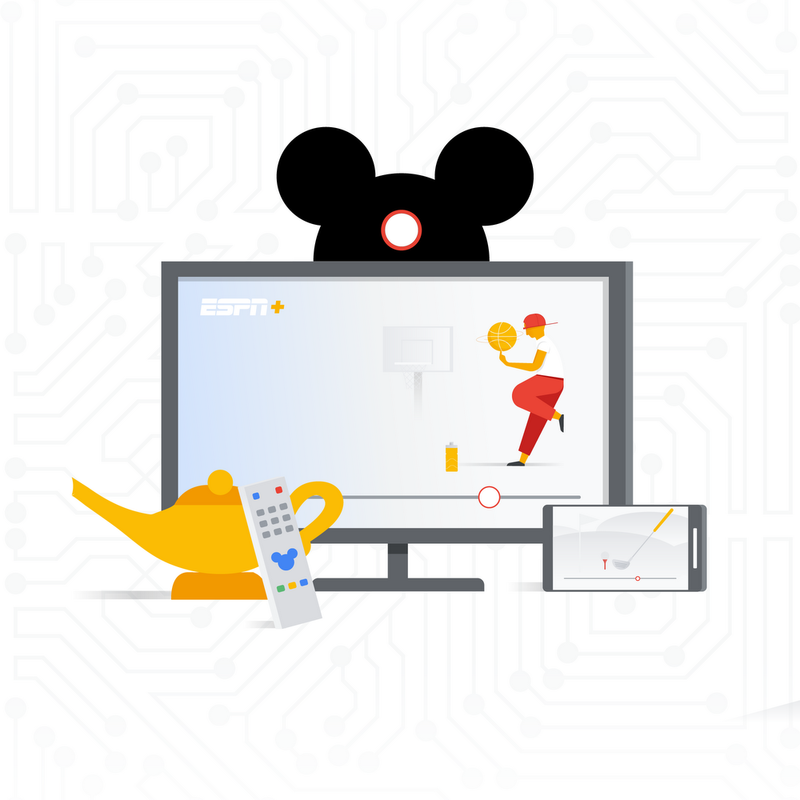 To bring together measurement for your digital and TV ads, we've added a new dedicated "connected TV" device type for targeting and reporting across Display & Video 360. This means that connected TV can be segmented out alongside mobile, computer and tablet. For example, you can now see how many people viewed your ads on connected TV in Unique Reach reporting, and it will soon be added to our reach forecasting tools. Once a campaign is live, Display & Video 360 offers analytics and reporting capabilities that will help you to measure each impression in real time, understand whether the campaign is achieving its goals, and take steps to improve future results. Instant Reporting in the Insights module helps uncover new insights quickly with a visual report builder. You can build tables and charts directly in the product without having to export data and analyze it in spreadsheets. Instant Reporting shows the last 30 days of report data, lets you quickly toggle between data tables and charts, and supports the most common types of spreadsheet analyses, like pivot tables for summarizing data. You can even combine multiple Instant Reports into a single dashboard that loads in seconds, right inside of Display & Video 360. Brand Lift and experiments use best-in-class test and control methodology to help you understand the impact your campaigns are having and optimize in mid-flight. Brand Lift: Brand Lift allows you to easily measure the impact of your video ads on metrics like brand awareness, ad recall and consideration. You can also see how your video ads impact the number of searches for your brand on Google Search and YouTube, so you can assess their effect on brand interest. You can even segment reporting by audiences, creatives and publishers to better understand what’s working. Experiments: A/B experiments enables you to compare the performance of different advertising setups, including targeting, settings and creatives — and shows you whether or not there was significant performance uplift. The findings can be used to improve performance of campaign mid-flight, or influence the planning and decision-making for future campaigns. 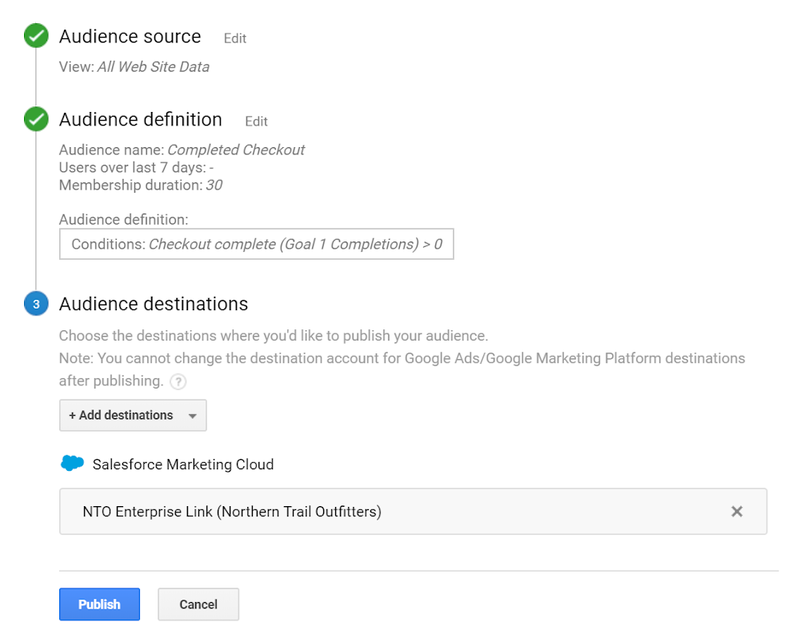 In addition to the reporting available in the Insights module, Display & Video 360 natively integrates with other Google Marketing Platform solutions, allowing you to connect data and workflows — increasing efficiency and delivering better results. And, to help expand coverage and enable choice, Display & Video 360 has integrations with leading measurement providers to help you assess and understand marketing performance, covering areas such as viewability, brand safety, audience measurement and more. With an ever-changing consumer journey, it is essential to respond quickly based on accurate insights to drive better campaign performance. The Insights module offers all the analytics and reporting capabilities necessary to measure each impression in real time, understand whether the campaign is achieving its goals and take steps to improve future results. And, download our guide on the benefits of end-to-end campaign management. This entry was posted in Official Google Blog and tagged Google Marketing Platform on November 15, 2018 by The Official Google Blog.